The people over at THQ, publishers of Saint's Row and Darksiders, have plans for a multi-million dollar Natal game, but want to wait until the install base is big enough. Natal isn't out yet, but at least one seems publisher very excited by the opportunities the technology offers. THQ's Core Games VP Danny Bilson is thinking big when it comes to Microsoft's motion controller; big to the tune of $30 - $40 million. But he isn't going to spend that money until Natal has had time to grow. "I have some concepts and some ideas that use Natal in a core game in a really, really cool way, " Bilson said. "[But] I don't think the experience with the technology is there, I don't think the install base is there because the game I'm thinking about is a $30m/$40m Natal game and the install base isn't there yet to support that. The concept I have uses every corner of that tech and maybe in a couple of years we'll do it." 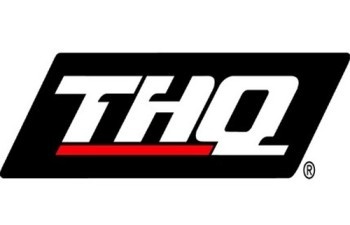 Bilson also said that THQ is making an "awesome" Natal games that Microsoft is "really excited about". I must admit, I'm excited that the Natal technology is inspiring people, because I think the possibilities afforded by it are pretty interesting. Obviously, whether that excitement is warranted or not remains to be seen, but news like this is pretty encouraging.